We offer sworn translations by certified sworn translators from a variety of countries. Sworn translations are certified, official translations. While some countries require certified translations of official, academic or corporate documents, other civil law countries ask for sworn translations. A sworn translation is carried out by a sworn translator – certified by and registered in a body such as Ministry of Foreign Affairs or a Supreme Court, among others – and must bear the signature of the translator, which can be verified in a register. Depending on the country, it must also bear an official stamp, or be notarized or backed by a certified translation agency, for example. A sworn translation is an official translation and in most cases is legally valid, and recognized as such. In some countries sworn translators are attestors: their translations are therefore officially certified. For this reason, these documents can be presented to public authorities, Courts, government departments and agencies… As with regular certified translations, sworn translations attest to the veracity and accuracy of the translation. In some cases, as is the case with certified translations, – although less often – these documents need to be further legalized. Therefore, it is important to be aware of how sworn translations and certified translation work in each country, and the requirements that certain procedures or processes entail. Because a sworn translation could be described as a sort of photocopy of the original, it must include a description or a reference to all the stamps, seals, images, signatures, etc. that the original bears. This is why the original documents must have been legalized or notarized (if applicable) before the translation is carried out, so that these can be reflected on the translation. 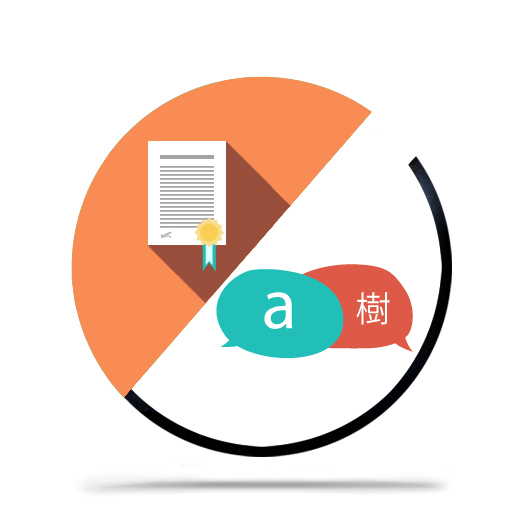 As a Language Services Provider with almost two decades of experience, we have a large team of specialized professional translators and have developed our own translation technology, which allows us to meet our client’s needs. We help our clients during the sworn translation certification process, as it varies from country to country, and the procedure is not always easy to understand; we also continue to be our clients’ point of contact, so that managing their sworn translation projects is easier for them. We are certified by standards ISO 9001 and UNE-EN 15038, which helps us stand out as a company dedicated to offering the highest quality in its translations. Request a free quote for a sworn translation or send us an e-mail.